Staub has been featured heavily in the media lately because she accused her ex hubby Marty Caffrey of verbal as well as physical abuse during their months-long marriage. 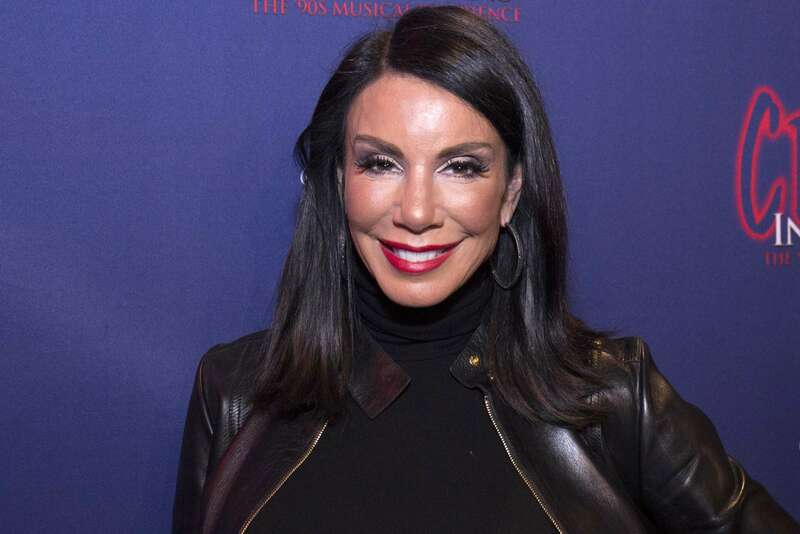 What’s ironic is that her dream wedding to her now-ex, just aired on the Real Housewives of New Jersey yesterday and now, the woman tells HollywoodLife in a new interview that she is still in shock over the way her romance with Marty played out. ‘I feel like it was just a minute ago so I’m pretty much in the same place. I’m in shock as to what is going on in my life. I’m a newlywed going through a divorce so how am I supposed to feel? I’m confused. I’m very confused as to how this even happened,’ she shared with the news outlet. 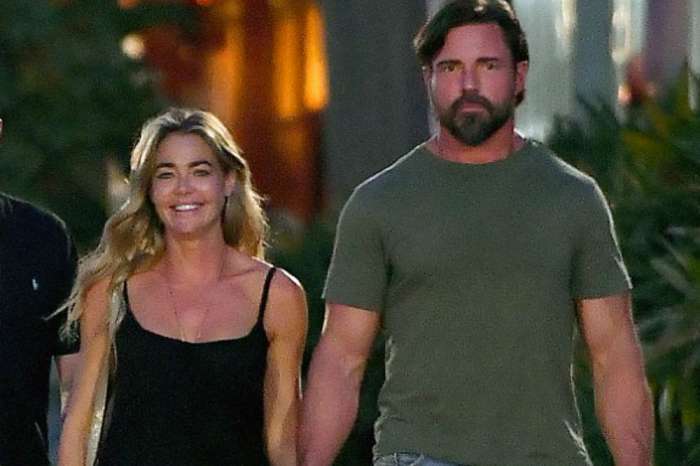 The Bravo star has actually been married twice before, and it makes sense that she is very disappointed things are not working out as far as her love life is concerned. Before the episode aired, Danielle told the site that she was excited to watch it since the wedding was indeed very beautiful. But she admitted that she was not yet sure how it would feel to witness it after all that’s happened since then. She joked that she is willing to do it for the twentieth time but that the ring should be bigger since she’s tired already. In all honesty, she went on to say that she’s not sure she needs or wants a man around anymore. At least not for a long time.